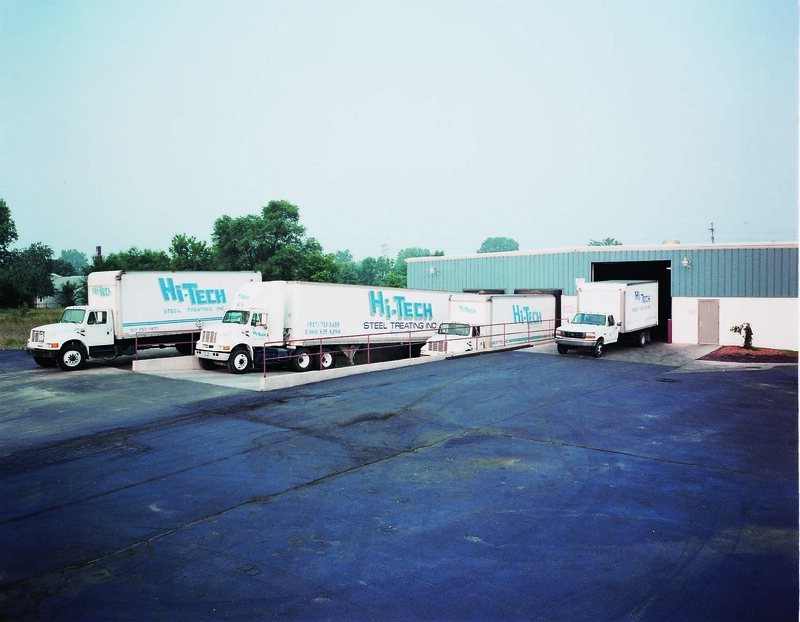 Quality steel treatment is the foundation upon which we built HiTech Steel over 30 years ago. Choosing the right steel treatment for your needs is everything to us. When you build a name on the quality of your steel treatment service, you better have the results to back it up because your customers expect nothing less than the absolute best. Our most audacious goals and our deep pride are defying expectations and bringing our customers something even better. Superior quality is built into every step of our treatment process at Hi-Tech Steel. As materials move through our plant, a rigorous system of inspections meets them at every stage of our treatment process to ensure that quality stays at the heart of everything we do. Our quality-control department is staffed and equipped to guarantee the level of quality that today’s marketplace demands. We test to meet all customer requirements and document the results. We further test to meet our own high standards of quality. Hi-Tech Steel Treating is registered under the ISO 9001:2015 certification. Any questions regarding our quality system may be directed to Tom McGrandy. Please contact Kevin Stone, Quality Manager with any questions regarding product testing and inspection.